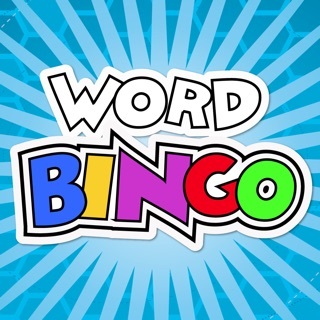 In each round, the player is asked to choose which of five items should be fed to the hungry Letter Muncher and which go into the recycle bin. But be careful! 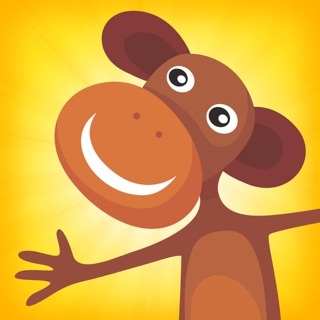 This little monster is a picky eater and will munch only those things that begin with a given letter sound. With the VOICING feature activated, a quick tap on an image will play the name of that image. 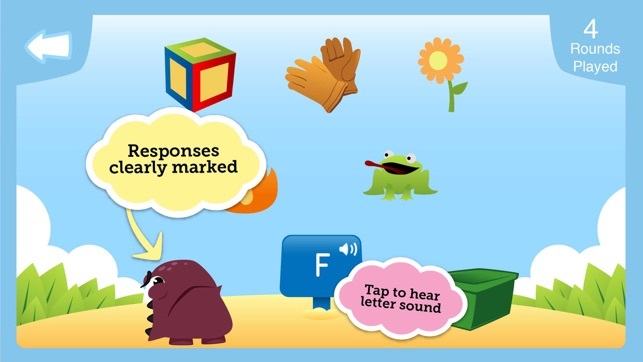 A tap on the letter signpost will name its letter or consonant digraph and the sound it makes. 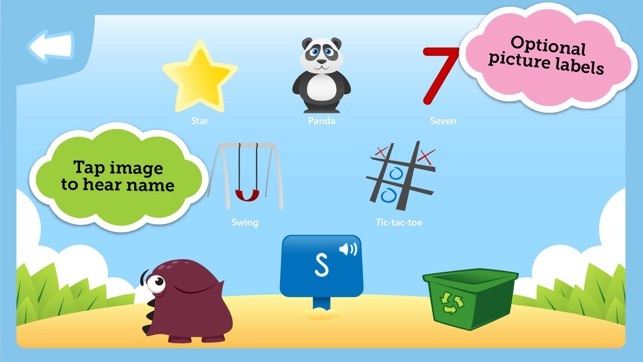 Letter Muncher includes well over 500 kid-friendly images for 24 initial sounds, controls for varying levels of support and difficulty, and individual reports of progress on the game's learning objectives for up to six players. 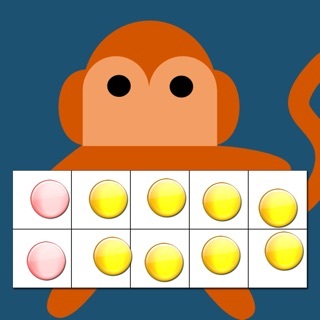 This game is right for your child when he or she is beginning to understand the concept of sound-symbol correspondence, a skill that is generally introduced at the kindergarten level and reinforced and mastered throughout the early elementary school years. Updated for new devices and operating system. 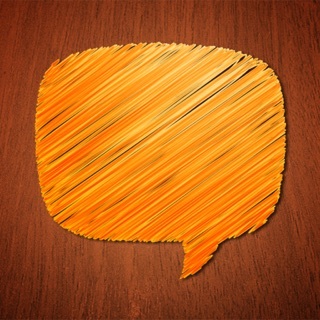 This is a nice app with lots of ways to customize. 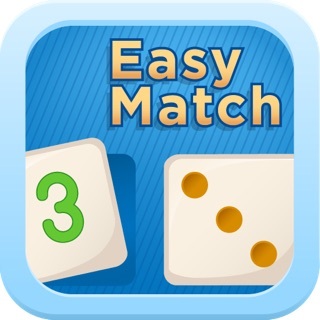 You can decide whether to give audio or visual cues and which letters to attempt. I am disappointed in the progress reports which give the percentage of games with one or more errors, rather than the number of errors. It makes a big difference if a child makes one mistake or five in a round. I hope the developers will change this soon. Other than that, it really is an appealing and well thought out app. Don't let the age rating fool you - I have 3 children and my 2-year old took to the bright colors and pleasant illustrations right away. He enjoys the success and failure animations alike. 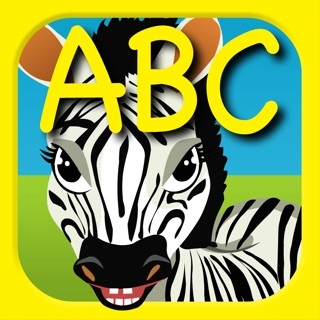 For the older children this game is well-tuned to getting a firm grasp on beginning consonants. 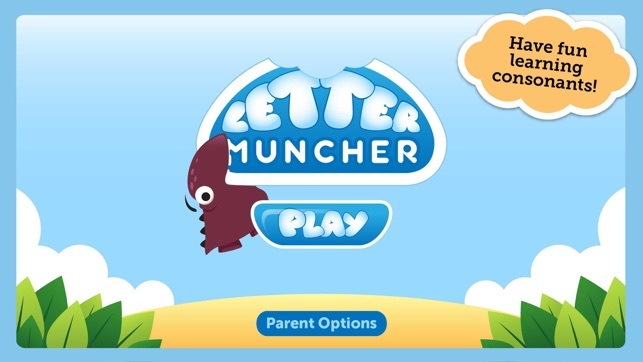 If you try to mix up pure entertainment gaming with educational gaming like our household does, Letter-Muncher is a must-have. Letter Muncher is just the thing for children who are beginning to figure out that letters make sounds. 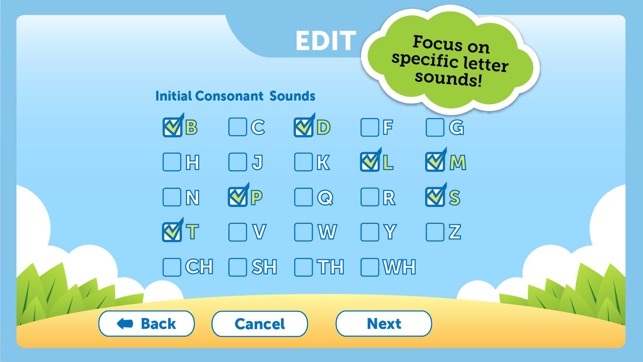 Parent Options allow you to focus on just a few letters at a time or cover all the beginning letter sounds at once, including tricky ones like CH and TH. 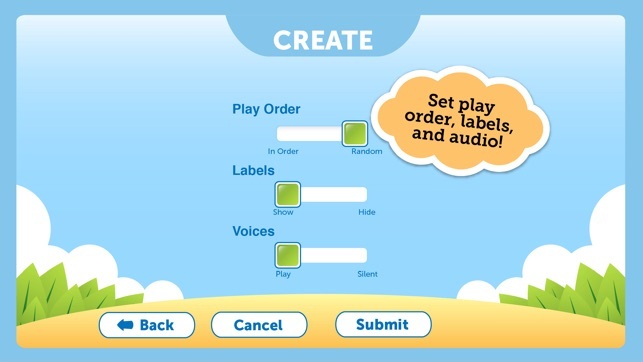 The audio and label features are really helpful for young learners.